Welcome to ANGLE ORTHODONTICS! 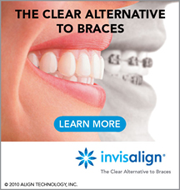 We enjoy seeing new patients and we’re excited to talk with you about you and your family’s orthodontic needs. 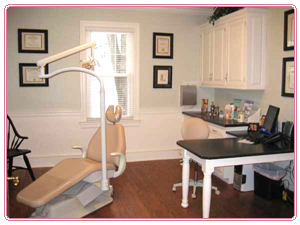 We strive to make you feel at home and answer all your dental questions. At Angle Orthodontics, we understand that each patient comes to our office with different needs and expectations about orthodontics. That’s why we’ve set aside special time during your first visit to get to know one another and discuss your questions. Your initial consultation is complimentary. Please allow approximately one hour for your first visit to our office. Your appointment will start with our records technician who will take digital photos of your face and profile, your teeth, and your occlusion (your bite). Then we will take digital x-rays to allow Dr. Angle to diagnose your skeletal/jaw relationships and teeth. In addition to a thorough clinical examination, Dr. 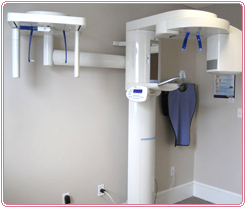 Angle will use special, state-of-the-art equipment to discuss recommended treatment, how treatment works, and the best time for your treatment to start. Also at this visit, our new patient coordinator will review the cost of treatment, the length of treatment, and our payment options. She will have already contacted your insurance and have your orthodontic benefit information ready so that she can design a payment plan for you at your initial consultation. Though fees will vary based on individual cases, we offer many affordable payment options. We will be happy to process your insurance claims for you.